Is your dog lonely when you leave for work? Does your house look like it was ransacked when you get home? 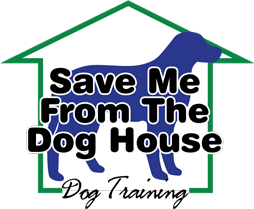 Housebreaking problems? How much did that sofa and carpet cost? Is your dog bouncing off the walls when you get home? Are your neighbors complaining about noise? 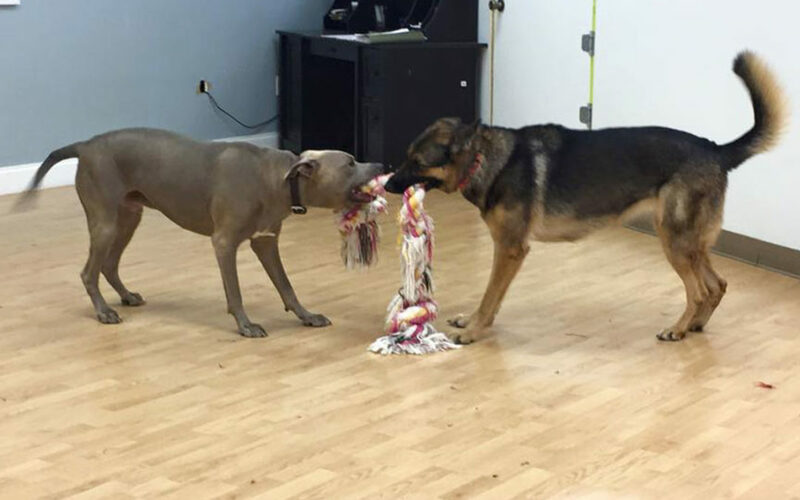 Do you want your dog to be social with other dogs? With people? If the answer is YES to any of these questions, then doggie daycare could be just the ticket for your human/dog relationship! All dogs are walked first thing in the morning so they can relieve themselves. After their walk the dogs will play with other dogs of their size and temperament. Toys and play equipment is available for the dogs to use, they play hide-n-seek in our tunnels, king of the hill, tag, fetch, tug-o-war, etc. Our staff handles the dogs and play with the dogs individually. Our staff consists of men and women so the dogs are socialized. All playtimes are supervised. Each playtime lasts as long as your dog wants it to (usually one to four hours at a time). Your dog will never be bored again! Other appointments available upon request. Pre-registration and temperament test is required.